Looking into removing an old fence? Junk My Trash is a one-stop shop; we will remove and get rid of your old fence. 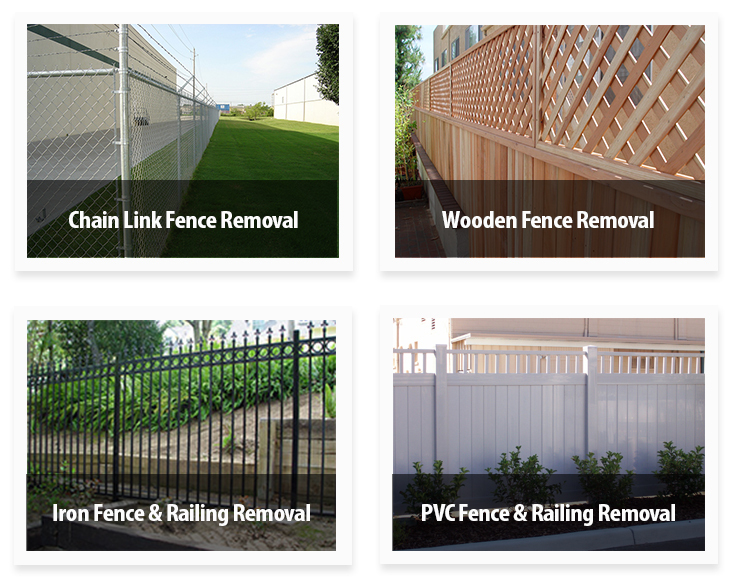 Our trained professionals are equipped with the most up-to-date industry tools and equipment to dismantle and tear down any pre-existing fence you need removed. 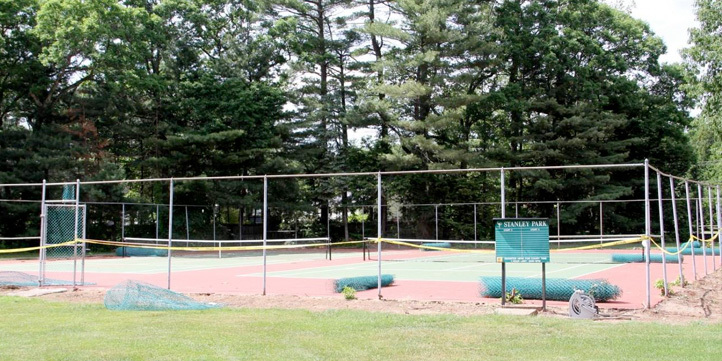 Whether it?s a metal chain linked fence, iron fence, wooden fence or plastic PVC fencing, we will take it down for you. Just one call clears it all, call now! 866-544-5865. There is no need to have to deal with the burden of taking down any fencing your self and then dealing with the removal of the debris. Junk My Trash will haul it away too!. We will tear all the fencing need to be removed and haul all the debris away. We will clean up all the mess and dispose of all materials responsibly. All recyclable material will be properly recycled when possible. We are a environmentally conscience company and we take pride in what we do.